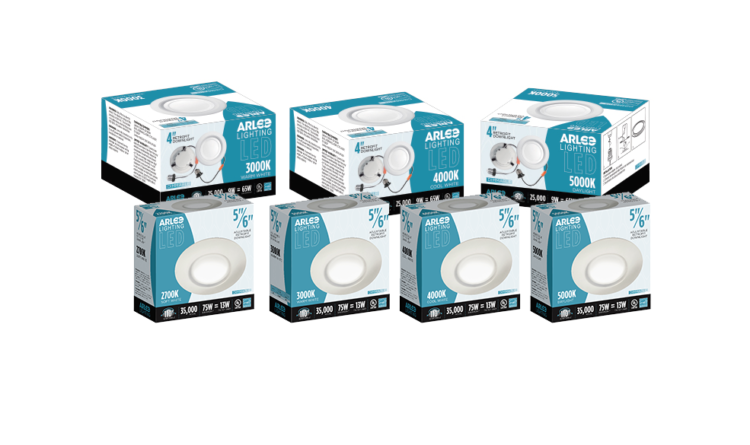 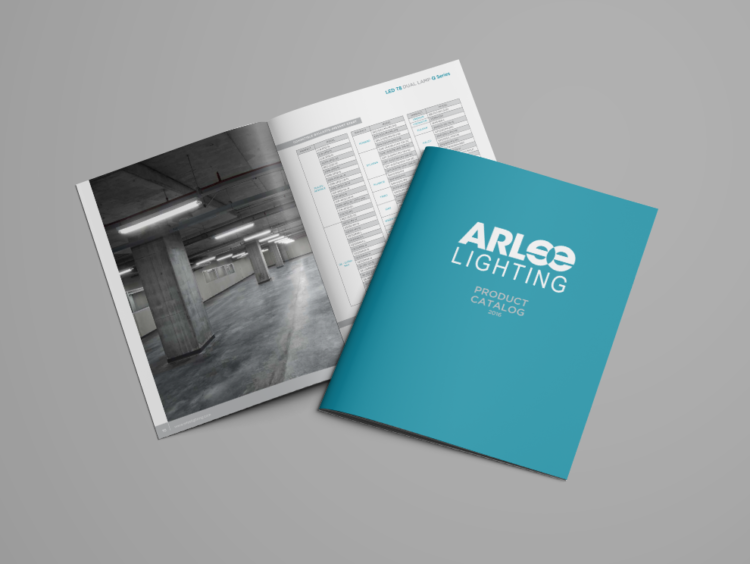 Arlee Lighting – StoneHouse Creative, Inc. 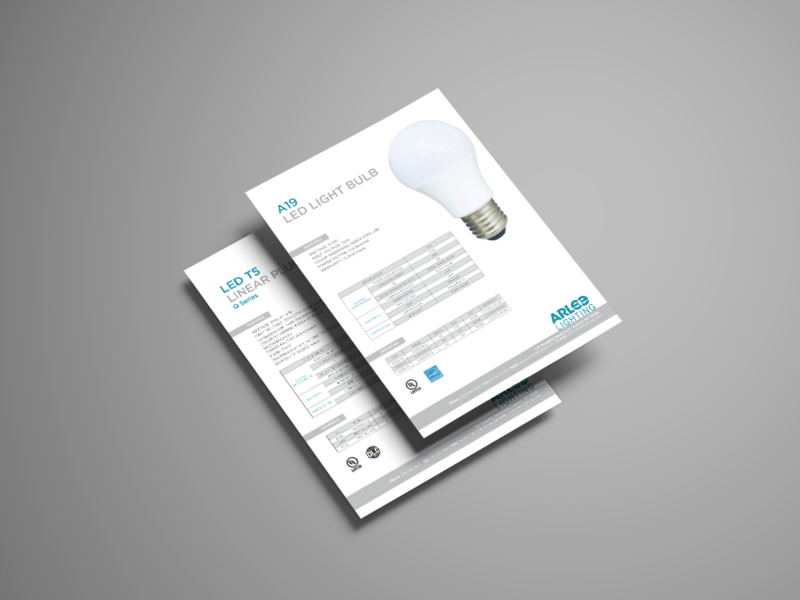 Printed marketing materials like a product catalog and individual sell sheets for a new company selling LED Lighting products. 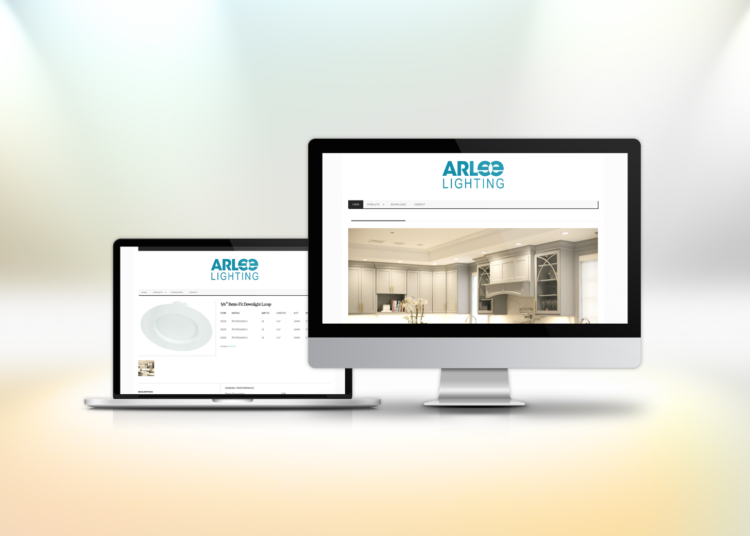 To complete their sales department needs, we created a website with their entire product line and downloadable documentation for each item. 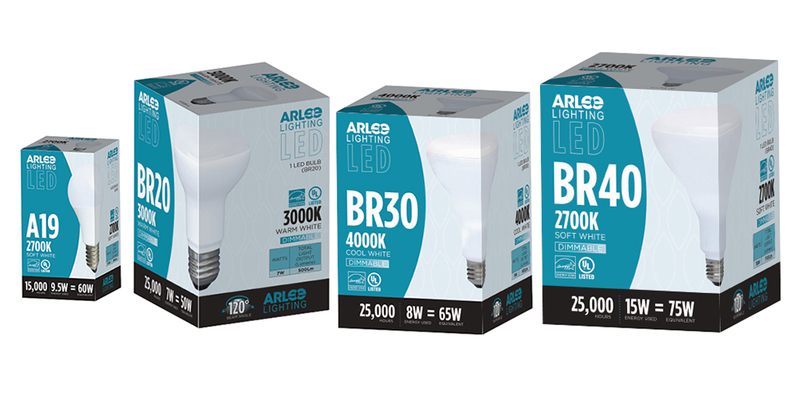 Lastly, cohesive branding was applied to their package design and a system implemented for box and carton labeling for warehouse and distribution ease.